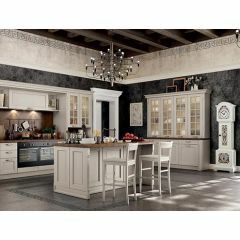 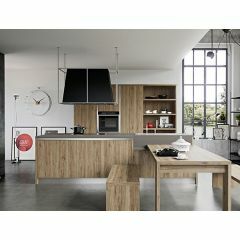 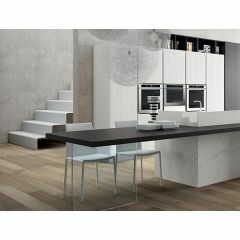 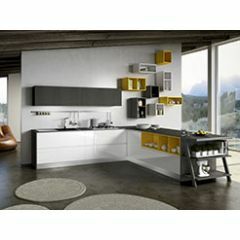 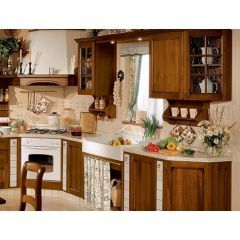 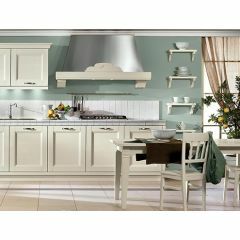 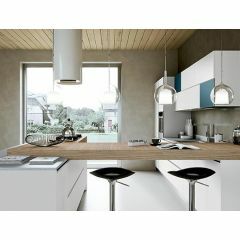 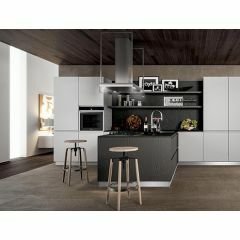 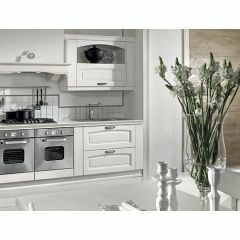 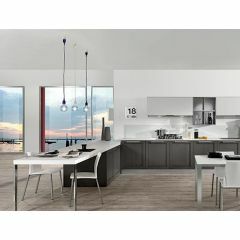 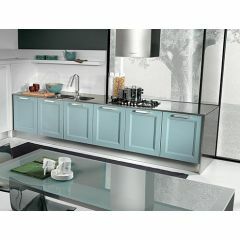 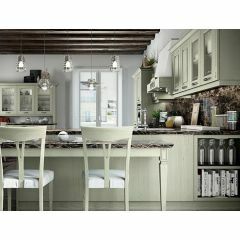 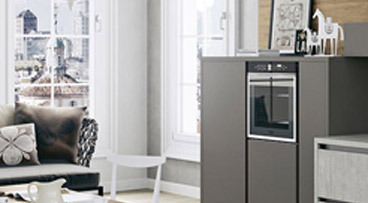 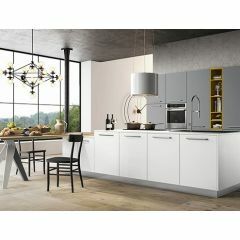 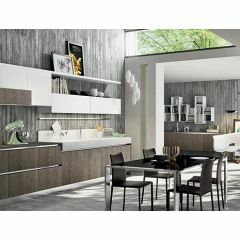 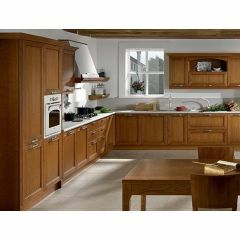 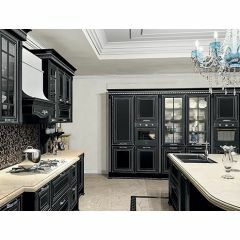 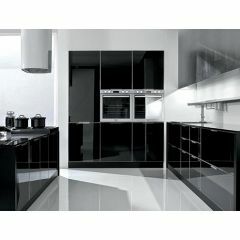 Arredo3 Cucine are an Italian kitchen manufacturer doing business since 1984. 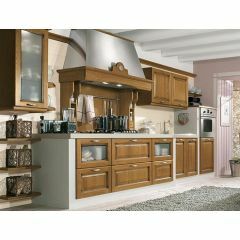 More than 30 years later, Arredo3 can proudly show off their magnificent collection of both modern and traditional kitchens. 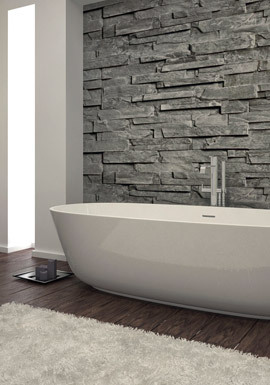 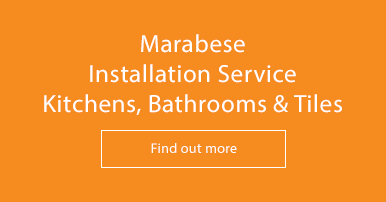 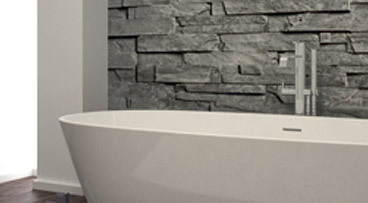 The Arredo3 product and service quality is guaranteed and CERTIFIED UNI EN ISO 9001:2008. 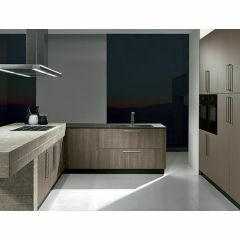 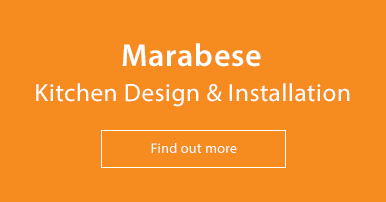 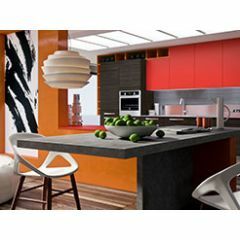 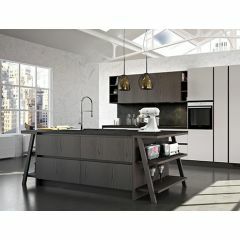 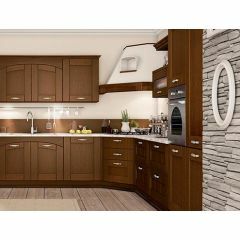 For more information on Arredo3 kitchens, please contact Joe, our kitchen designer, on 01234 324596.